Stay in a beautifully appointed villa or cottage located directly on the Atlantic Ocean. Only a 15 minute drive to Key West's history, restaurants and nightlife, this tropical retreat known as Sea Vista, is as serene as a private island. Enjoy full use of direct TV channels, free current video library service, outdoor cooking and eating facilities, full use of Sugarloaf Key's only fitness and leisure club nearby and panoramic views of sun, sand, crystal clear blue water and magnificent coconut palms all around. We value your privacy here at Sea Vista. We have it all. You may choose Conch Cottage, a modern A-frame home with 1 extra large bath, 1 bedroom downstairs and a huge loft bedroom that looks out over the best view imaginable. Perfect for a small family or romantic enough for a couple just getting away. 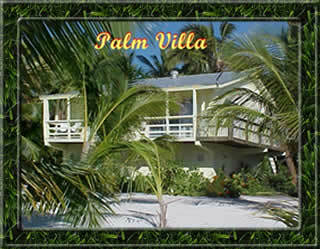 The other home is Palm Villa, a stilt home with 2 spacious bedrooms, 2 baths and breathtaking second story views to enjoy. Two couples or a larger family would be very comfortable here. Remember, these are homes, not motel rooms or efficiencies. Full kitchens and all appointments are here to make your stay a " one of a kind " experience. All homes are newly renovated, air conditioned and furnished with comfortable new tropical décor to make your stay a time to remember with nothing but the best memories. A secure entry gate protects you as you come onto the property. 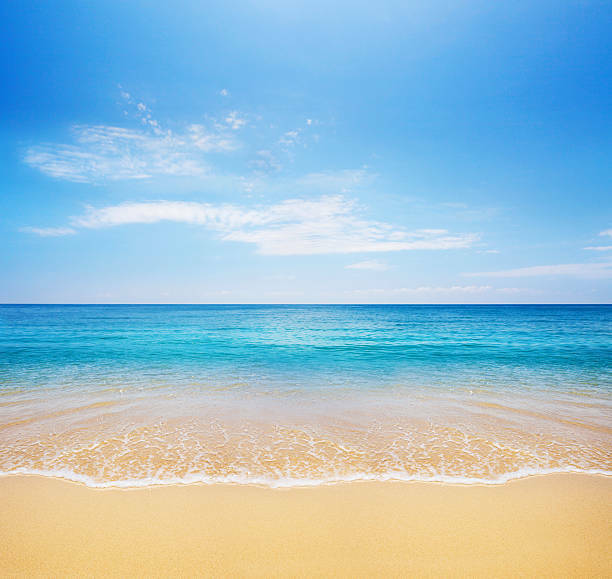 A 350 ft expanse of white sugar sand beach will entertain you while you are here. 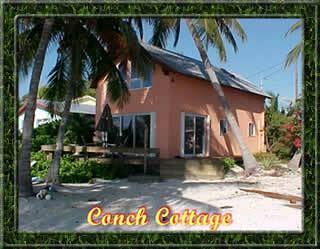 Dive directly off the beach on the reefs the keys are famous for. Of course boating and snorkeling are also easy right where you stay. If you're lucky ( and reserve your stay at the right time of year) you can catch your lobster dinner yourself while having fun in the water ! Fishing just steps from your door is available year round. We love it here ( I suppose you could tell that ) so come and join us as soon as possible. When you want to "get with the beat" lively Key West is just a short drive away. We promise you that you will have everything that you need for a week of R & R. With only two homes available, make your reservation now so you don't miss out.